Former United States president Barack Obama's national security advisor Susan Rice has dismissed Russian President Vladimir Putin's denial that Russia meddled in the 2016 U.S. presidential elections. "Frankly, he's lying," The Hill quoted Rice, as saying to ABC News. "The reality is - as all of our intelligence agencies have come together to affirm with high confidence - the Russian government at the highest levels was behind the very unprecedented effort to meddle in our 2016 presidential election," she added. Rice asserted the country also needed to ascertain if there was "any evidence to suggest that there were those on the American side who facilitated that meddling, drawing reference to allegations that members of President Trump's campaign colluded with Moscow. Earlier last week, Putin said that "patriotic minded private Russian hackers unconnected to the government can be behind major hacks that interfered in other nation's elections." "If they are patriotically minded, they start making their contributions - which are right, from their point of view - to the fight against those who say bad things about Russia," The New York Times quoted Putin, as saying at a press conference. 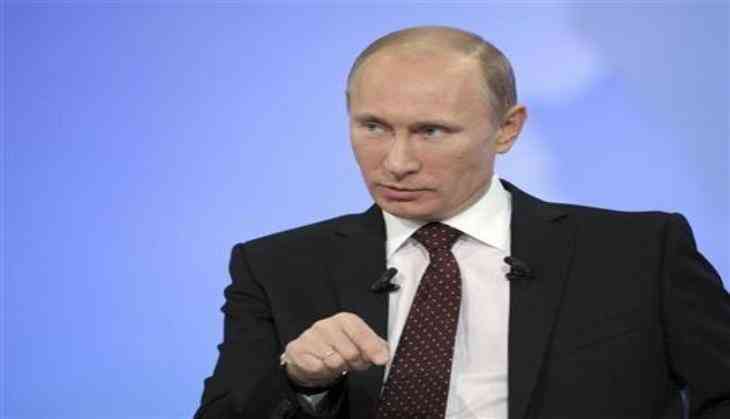 The Russian president, however, later denied that the Russian state had ever been involved in hacking.